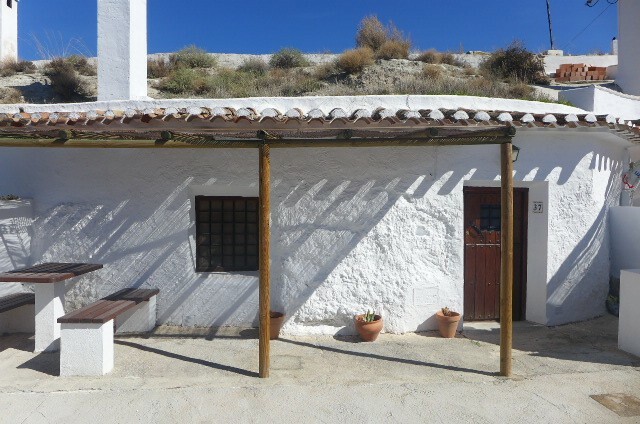 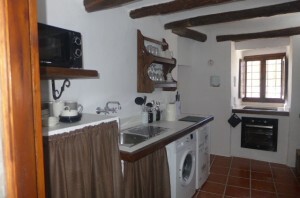 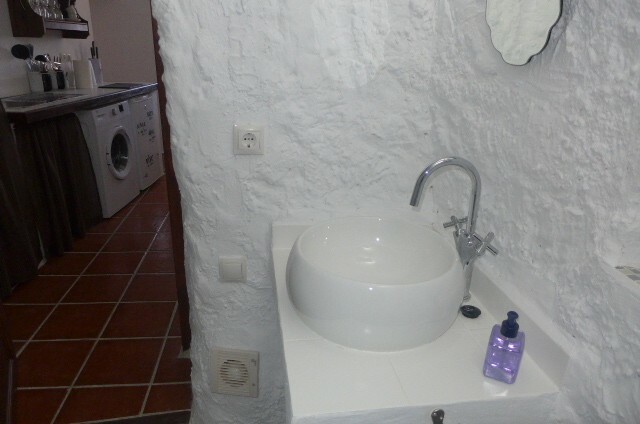 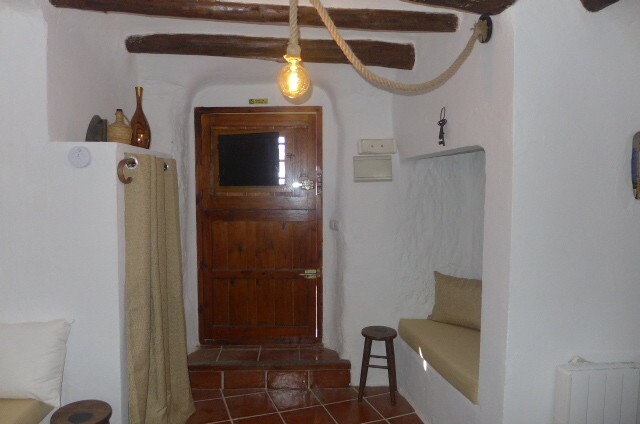 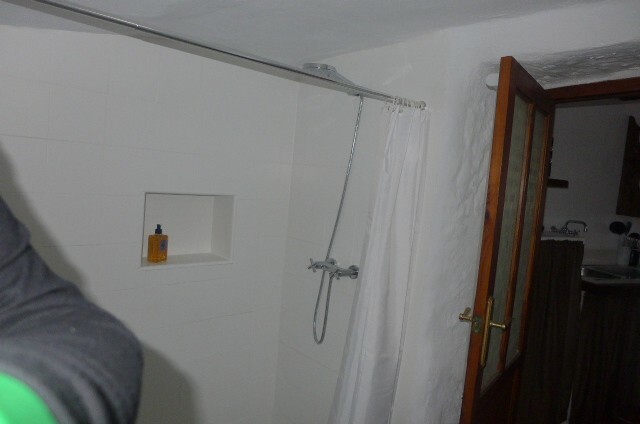 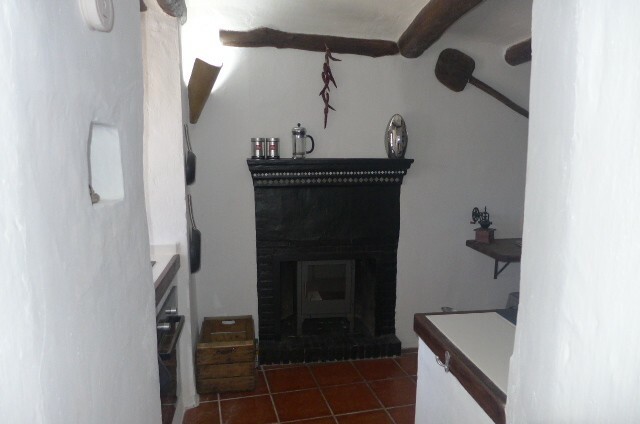 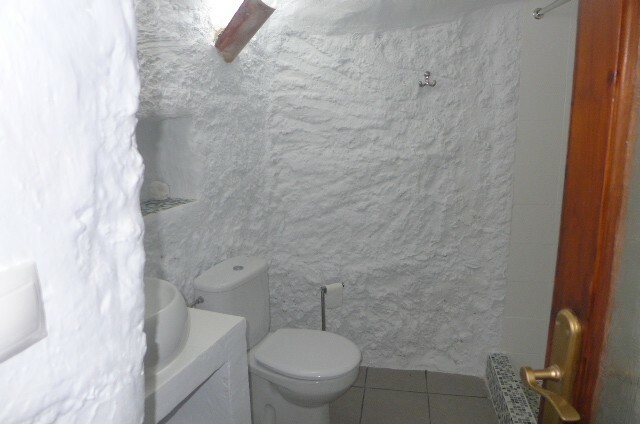 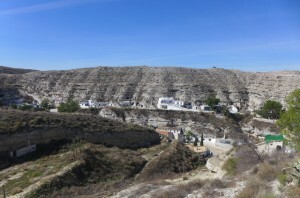 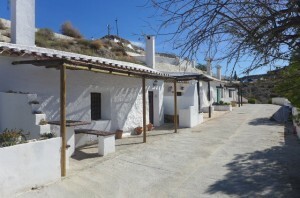 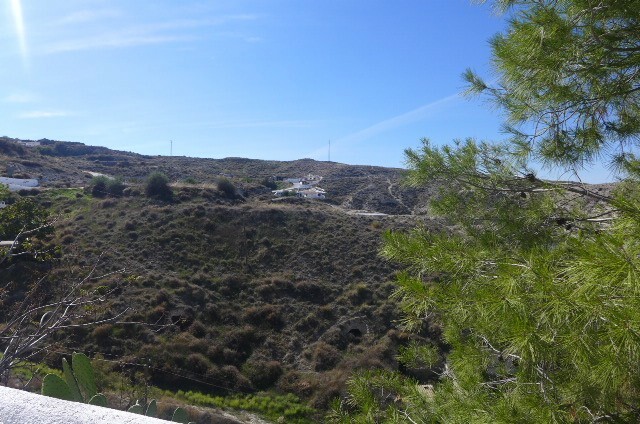 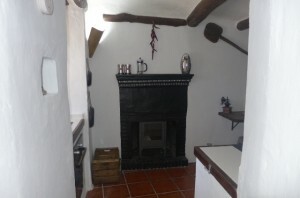 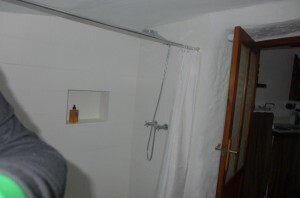 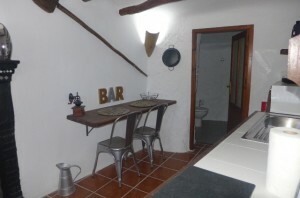 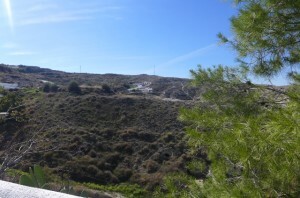 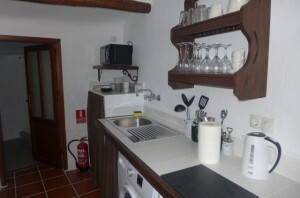 Immaculate one bedroom cave house situated in quiet location but close to amenities just €44,950 !! 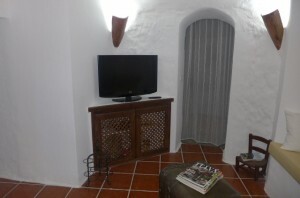 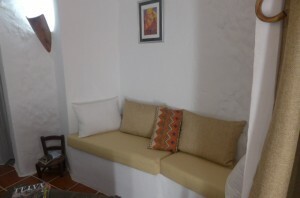 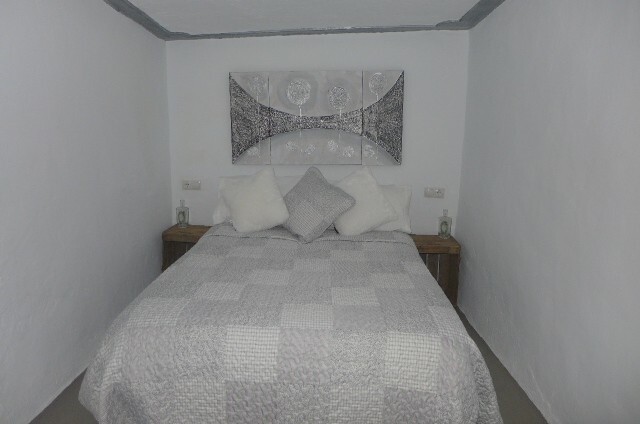 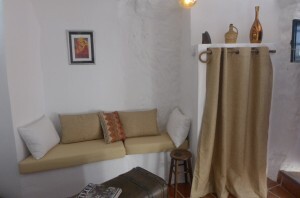 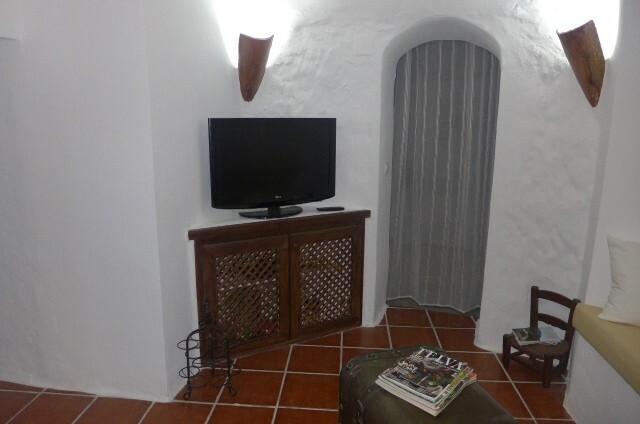 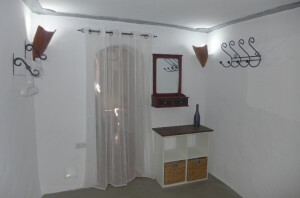 This cute cave house is situated just 10 minutes walk away from the amenities of the pretty village of Galera. 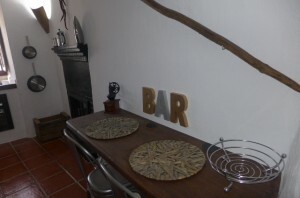 The property has a small patio area with a stone seating area and the views across open countryside are just stunning. 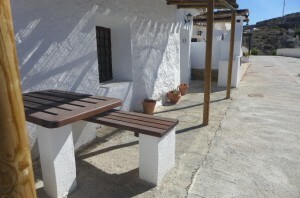 Access is good and parking is on street. 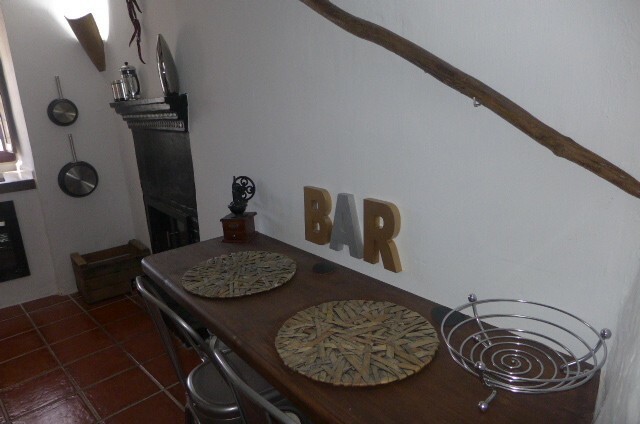 It has been reformed to a high standard and has pretty wooden beams, a fully fitted kitchen, living room with wood-burning stove, double bedroom and bathroom. 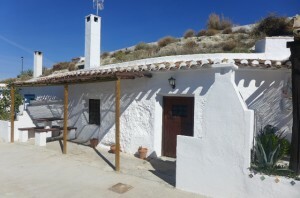 A lovely little property at a great price!